The City of Tonawanda Local Development Corporation (LDC) is holding a special meeting to discuss the development of a gateway project near the closed section of Young Street and Gateway Harbor. 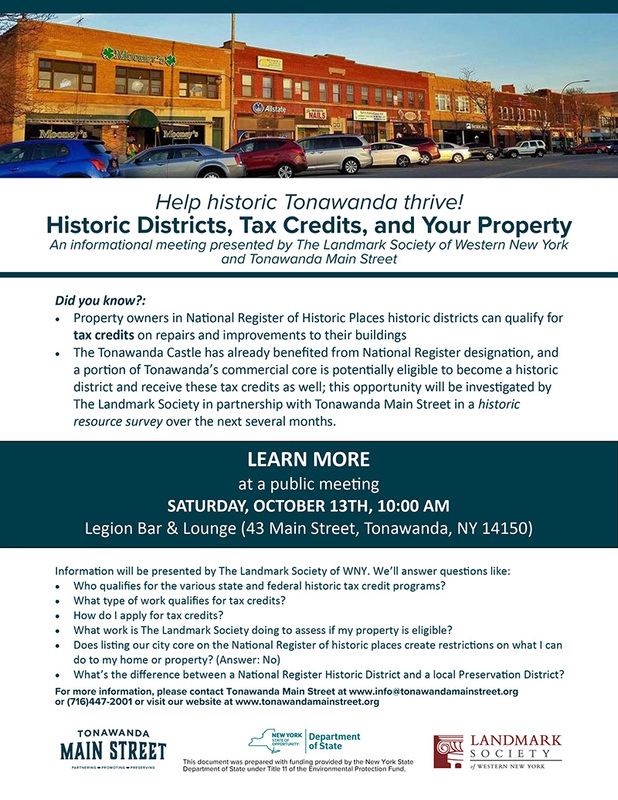 The meeting will be held at the Tonawanda Main Street office at 37 Main Street, Tonawanda, NY 14150. Gateway Harbor presents Haunted Harbor on Saturday, October 13! Trick or Treat around the harbor, visit our Haunted Bridge and local merchants. 23rd Annual Fall Festival at Veterans Park in the City of Tonawanda. A Car Show in Niawanda Park presented by American Legion Post 264 and Vietnam Veterans Chapter 77. 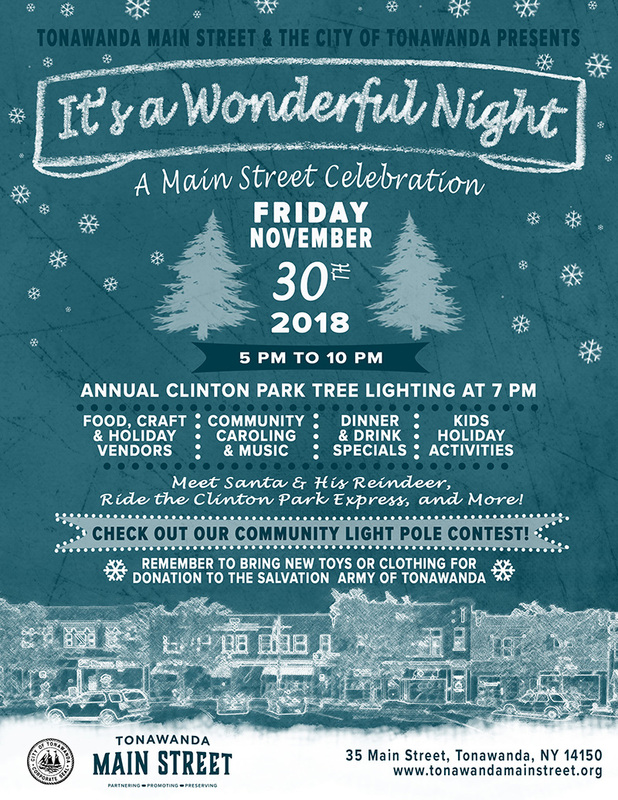 Tonawandas Gateway Harbor, together with the Tonawandas Chamber of Commerce are hosting Pizza and More Fest in the at Gateway Harbor Park in Tonawanda. Vote for the "Best Pizza" and enjoy other pizza-ish dishes, sides and other food varieties. Wednesdays, Tonawandas Gateway Harbor presents concerts along the Erie Canal on Sweeney Street in North Tonawanda. The concert has a 6 pm opener and an 8 pm Headliner. Come listen to some great music along the Canal! The Good Guys concert at the Bandshell starting at 7 pm. Bring a blanket or chairs and enjoy a showing of Coco at Niawanda Park in the City of Tonawanda! Movie starts around 8:15 pm. Gateway Harbor presents Food Truck Thursday at Gateway Harbor Park in Tonawanda on Young Street between Delaware and Main Streets. Special events every week, including kids/family activity nights. Plus, on 6/7, 7/5 and 8/2, there will be a large craft/vendor show! Event runs every week from Thursday, June 7th through August 23rd (not 7/19). Buffalo Banjo Band concert at the Bandshell starting at 7 pm.